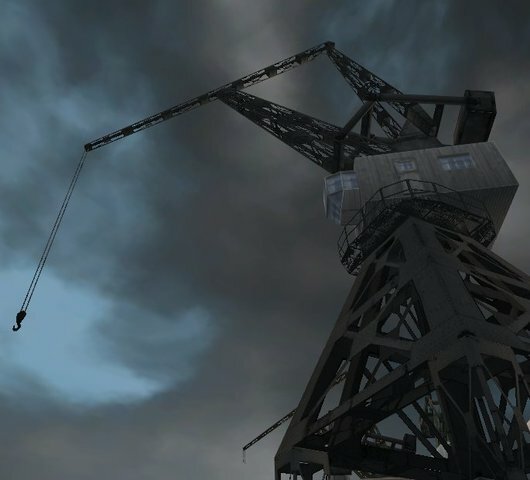 Psychosim has just released a new mesh - his very first - Vintage Cranes as 'hood deco. They look just great in the pics and are a total must have for grunge fans. 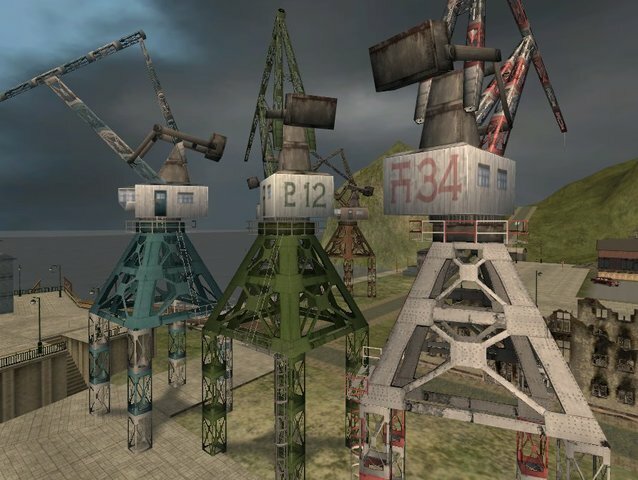 They come in various colors and are VERY low-poly (just 1264 polygons). Ideal for harbours, building sites, things like that.